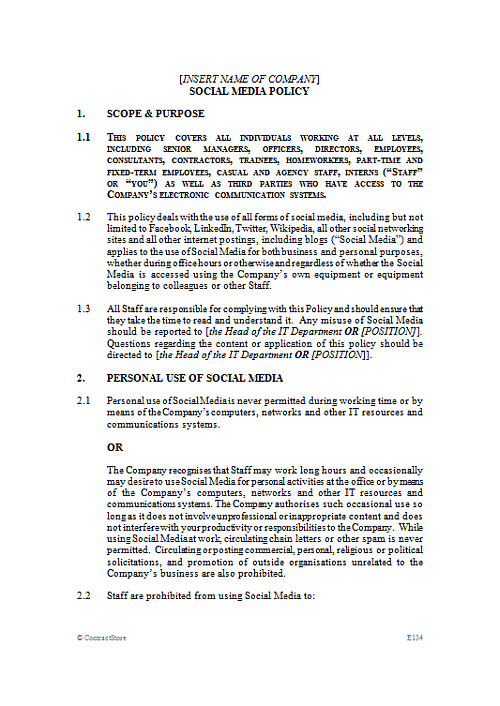 This Social Media Policy is recommended for employers to adopt in order to minimise risks to company confidentiality and reputation. The document includes space for the individual employee to sign in acceptance of the policy. 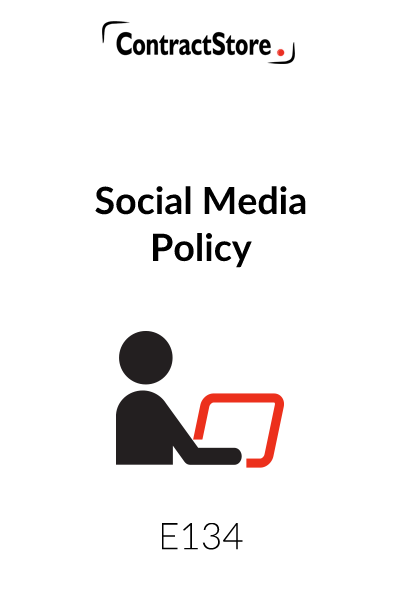 You need this document if you are a business owner or manager responsible for IT administration, and want a clear policy setting out your policy for appropriate staff use of social media. The internet provides unique opportunities to participate in interactive discussions and share information on particular topics using a wide variety of social media, such as Facebook, Twitter, blogs and wikis. However, employees’ use of social media can pose risks to a company’s confidential and proprietary information, and reputation, and can jeopardise a company’s compliance with legal obligations. 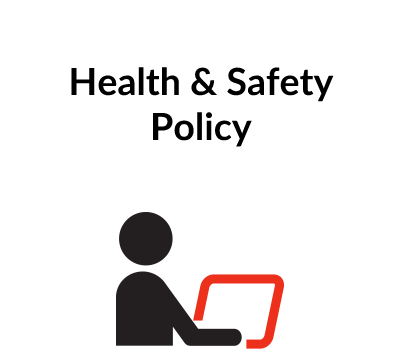 To minimise these risks, to avoid loss of productivity and to ensure that IT resources and communications systems are used only for appropriate business purposes, it is advisable to ask all staff (not just employees) to adhere to this policy. This policy does not form part of any employees’ contract of employment, unless the contract states that it does, and it may be amended at any time. It is highly recommended that all companies have such a policy in place. 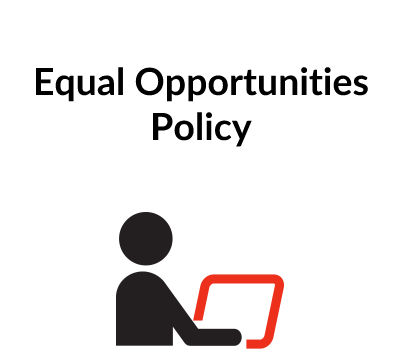 This is not a policy covering internet usage as a whole, which can be dealt with by a clause in the employment or consultancy agreement or in the Staff Handbook. It is specifically geared towards use of social networking sites. It may tie in or overlap with other policies held at your company. Care should be taken to make sure they do not contradict each other OR that the member of Staff signing knows that this Policy applies to the other policies. Specifically, if you wish to discipline a member of Staff about their Social Media use, then to have a policy in place is useful, since without it, there is nothing strictly speaking, to stop any member of Staff from using Social Media at work and/ or in an inappropriate way. Section 1 sets out the scope of the policy, how it affects employees and the need for compliance. Section 2 allows you to choose whether to prohibit or allow in moderation personal internet usage by staff. If prohibiting use of Social Media completely, then clauses 2.4 – 2.8 may not be relevant. Section 3 states the extent to which the Company may monitor internet usage by employees. Staff should be asked to sign and consent to the terms of the Policy, if you are asking to monitor them pursuant to Section 3. Without their consent, monitoring is usually illegal. Section 4 contains two alternative statements, one of which should be deleted. This will depend on whether, when recruiting new employees, the company will use social media as a method of undertaking due diligence or whether this is not the case. Section 5 deals with review and updating of the policy. Finally there is a space for employees to sign confirming their agreement to be bound by the policy.